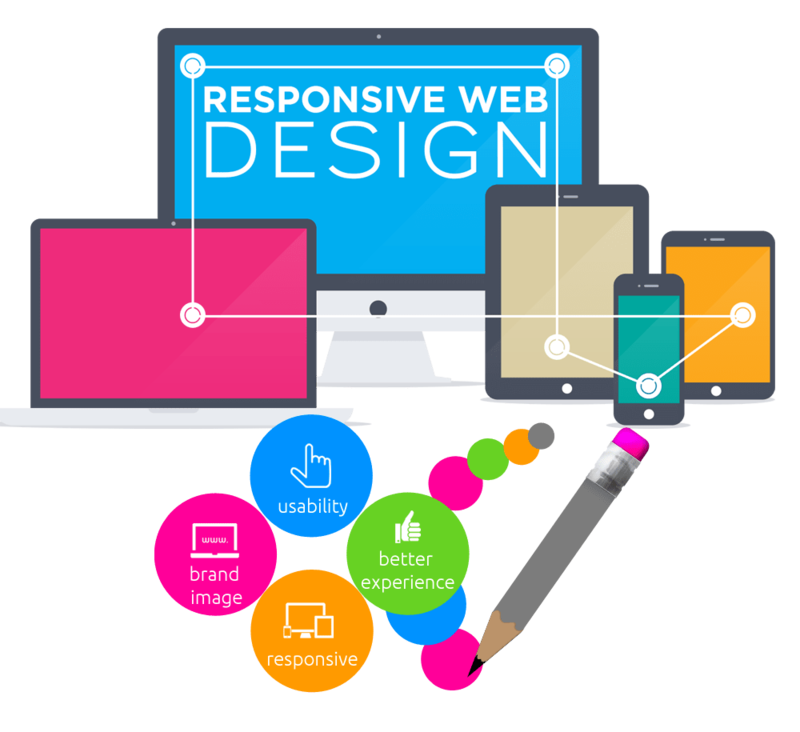 We at Prabhuti Systems Our ProfessionaAre you looking for custom web development solutions? 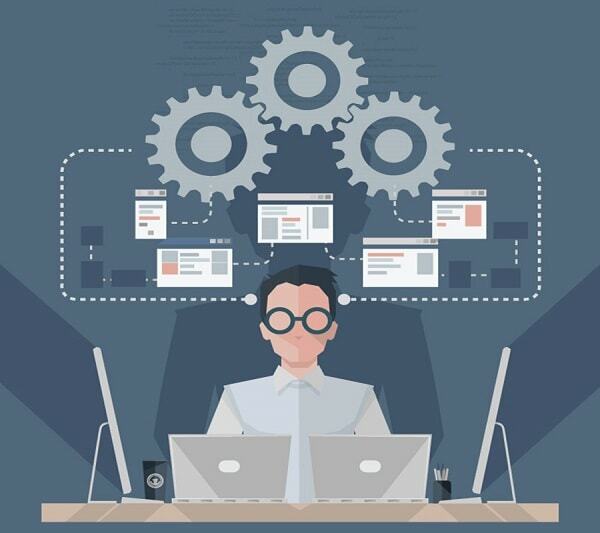 Prabhuti Systems is the right place for all your custom development solution and fully leverage its unique qualities, you need essential software products and work flows that speak to your different needs. Hence Our development expert team can help you with various like .Net, Php, Joomla, Magento, Drupal, and Word press, Services. we specialize in web development solutions in business domains including database design, and maintenance, internet/intranet, website development, business consulting, knowledge management, IT consulting, and more.